Unfortunately, most investors and/or their financial advisors have not read the prospectus or the underlying documents, such as the Authorized Participant Agreements. As a result they do not understand the underlying risks of ETFs. In the case of the gold ETFs a careful read, paying particular attention to the wording, is critically important. I have participated in the process of creating prospectuses dozens of times with some of the major law firms in Canada. In these drafting sessions, the lawyers for each side spent an enormous amount of time arguing about the subtleties of the wording that is carefully chosen for its precise legal meaning. Investors are issued units that represent an undivided interest in the mutual fund. In properly structured mutual funds, the only people that have any claim on the fund’s assets are the unitholders. Fees are typically in the order of 1.25%, plus trailer fees and expenses. “Authorized Participants create fund shares in large increments—known as creation units—by assembling the underlying securities of the fund in their appropriate weightings to reach creation unit size and then deliver those securities to the fund in-kind. In return, the AP receives Fund shares which are then introduced to the secondary market where they are traded between buyers and sellers through the exchange. Given that very high-priced lawyers reviewed the above wording, it is interesting to note the unusual word choices: assembling instead of acquiring or purchasing; introduced instead of sold; collected instead of purchased. Based on my experience with lawyers, there is nothing unintentional about this vocabulary. On the contrary, a great deal of thought went into it. As a result, the monetary authorities still show the leased gold as their asset—That is why it is called “leasing.” While the gold ETF does in fact have gold in its vaults, the ultimate ownership may be with a central bank. At some point, an AP somewhere in the world, on some ETF, will become insolvent and then the lawyers will get rich arguing who is the rightful owner of the underlying asset—the ETF, or the original lender of the assets? While the litigation drags on, investors’ assets will be frozen to the NAV calculated at the time of the default of the AP. Even if the true ETF owners are successful in recovering their capital, this could be a significant lost opportunity cost in a rising gold market. If they are not successful, and it is more likely that the true owner—the central bank lender—will be successful, the ‘gold’ investment that they made to protect their portfolio would be worthless. With this in mind some billionaires, as well as investors and financial advisors, have the right concept of portfolio diversification but the wrong execution. 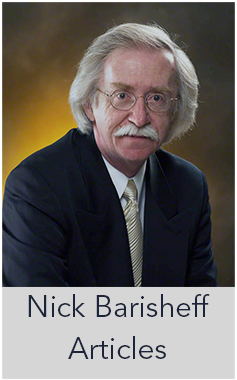 ETF shares, certificates, and futures contracts are all proxies or derivatives of physical gold. What good is insurance if the insurance company is insolvent when your house burns down? 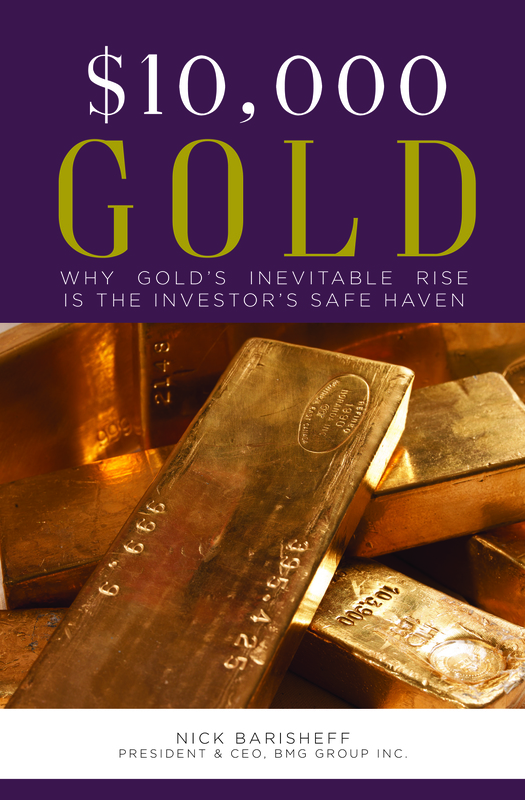 In order to receive the benefits that gold has offered for thousands of years, investors need to own physical gold, not a financial asset, derivative, or gold proxy. Bullion Management Group Inc. has created a checklist to help investors with their due diligence to ensure that they actually own gold (http://bmgbullionbars.com/bullion-checklist/). Once you have acquired gold in the form of London Good Delivery Bars (http://bmgbullionbars.com/products-services/good-delivery) or bullion coins produced by the major government mints, you need to store the bullion in an LBMA-member vault on a fully allocated, insured basis. Allocated, insured storage will cost investors up to 1% depending on volumes. Any program that offers low-cost storage or a leveraged purchase program is not likely to provide true allocated, insured storage. Instead, investors may only own a liability of the bank or bullion dealer. Since gold could potentially be your asset of last resort, you do not want to save money on seemingly bargain storage fees and end up with no gold when you need it the most. 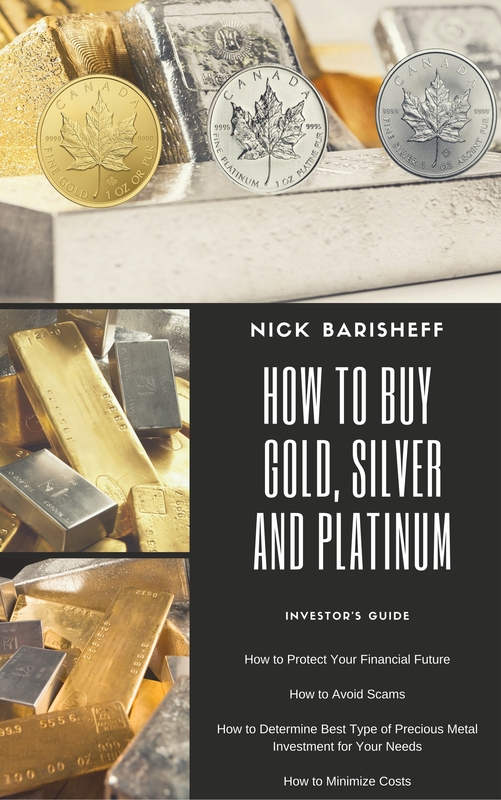 Don’t be wrong like some of the billionaires who have the right concept but the wrong execution in their gold investment—Be sure to acquire physical bullion and store it on an allocated, insured basis. I’m more than a little angry that Mr Druckenmiller has been so cavalier in his handling of his gold investment. Perhaps because it’s a “family fund” he feels he needs the transparency of buying the ETF rather than going the extra mile to prove he has allocated possession of the gold, but still. It’s left to the rest of us to take the ultimate possession of gold – ownership in our own homes, because we trust no one. These investors (Paulson, Soros) are pikers compared to true generational wealth and are trading paper on sentiment expectations. They cannot escape the paradigm that has served them well in the past, but which will shift in the future. Thus, they are part of the problem, not the solution. When “billionaires” finally get it, the shift will come. Kyle Bass took delivery from the Comex on behalf of the University of Texas. His argument was that, as a director of their endowment, it was his fiduciary duty. At the time, he said that the Comex only had enough gold to cover 4% of contracts standing for delivery. The percentage is even lower now.